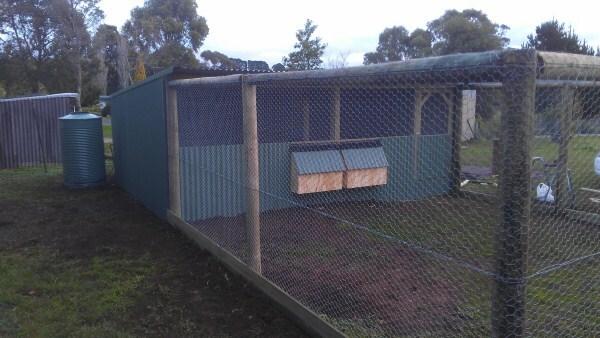 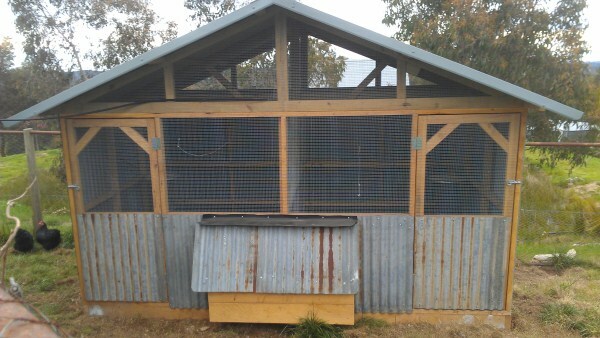 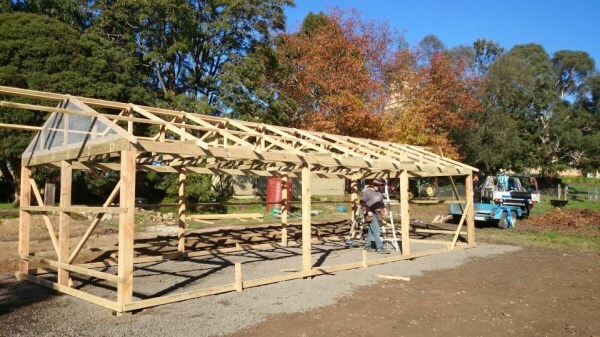 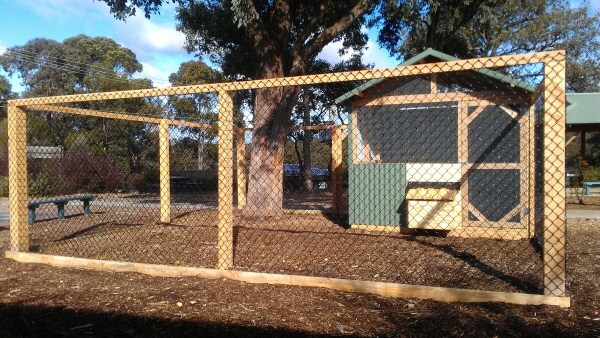 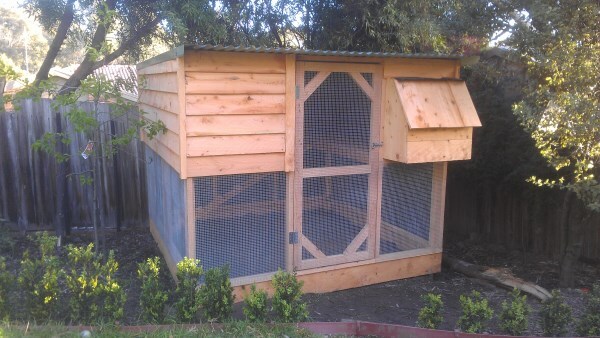 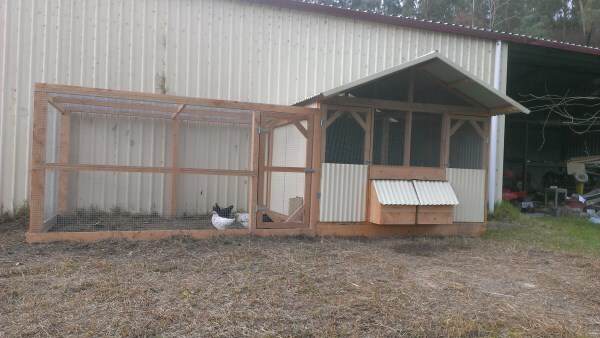 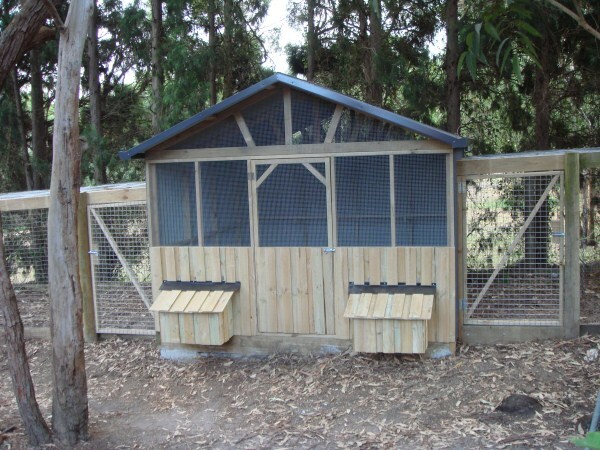 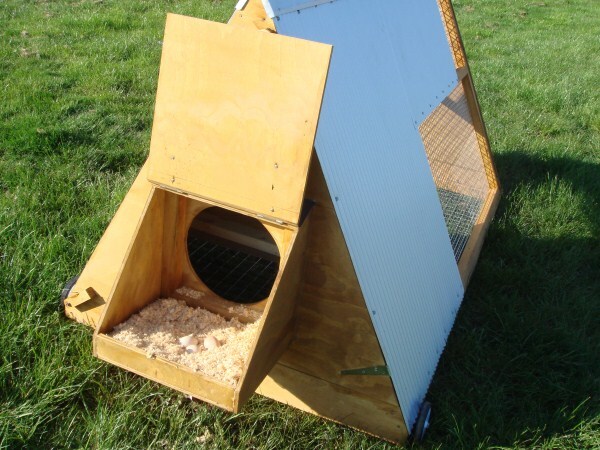 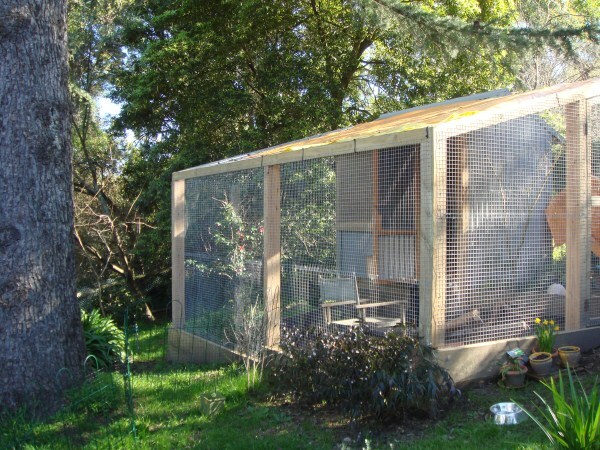 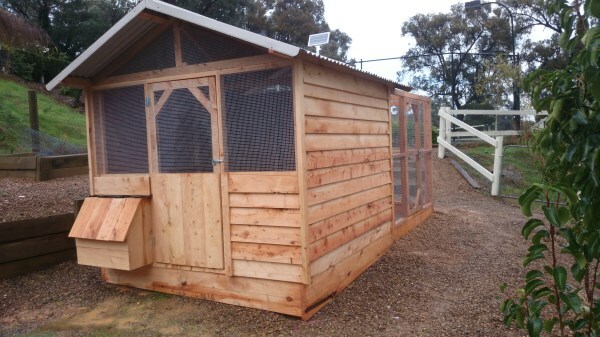 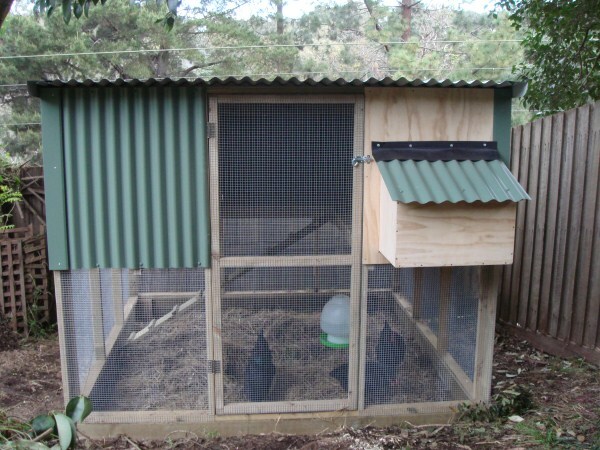 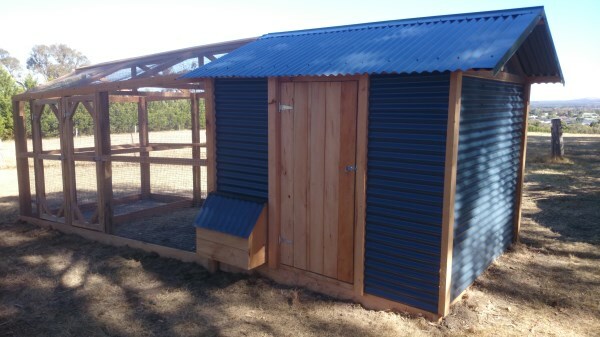 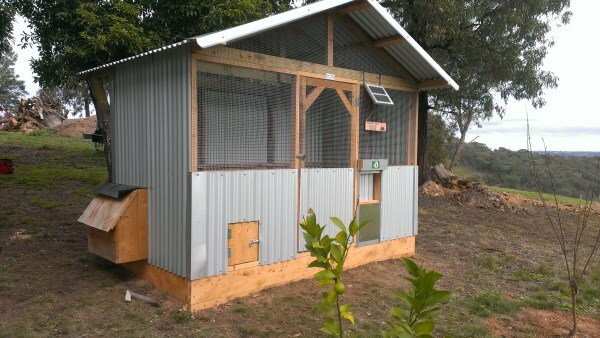 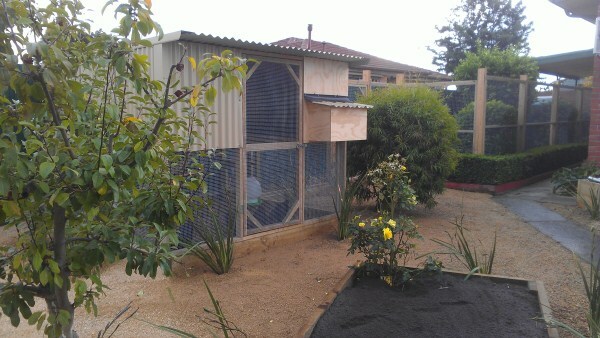 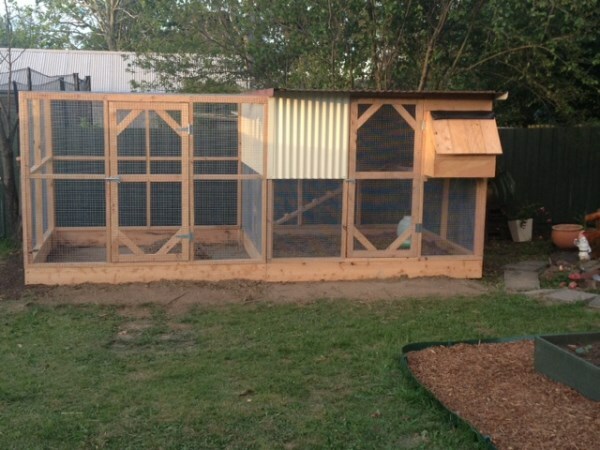 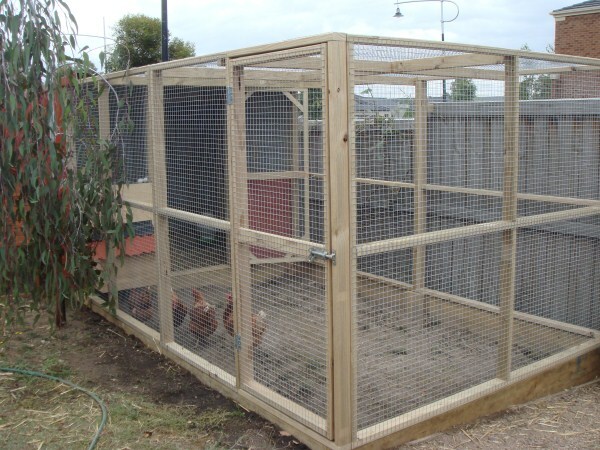 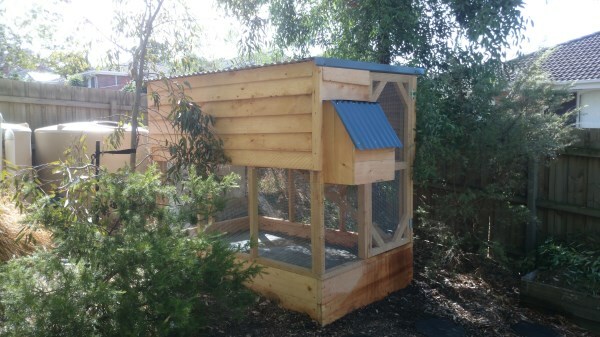 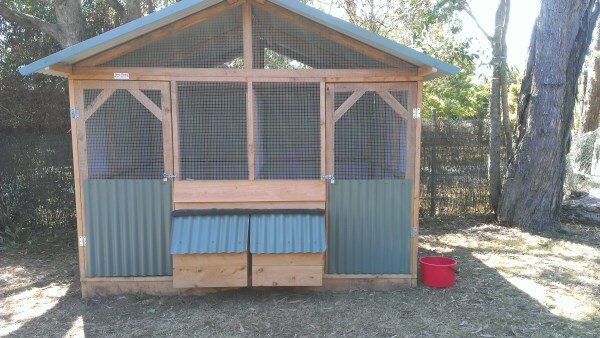 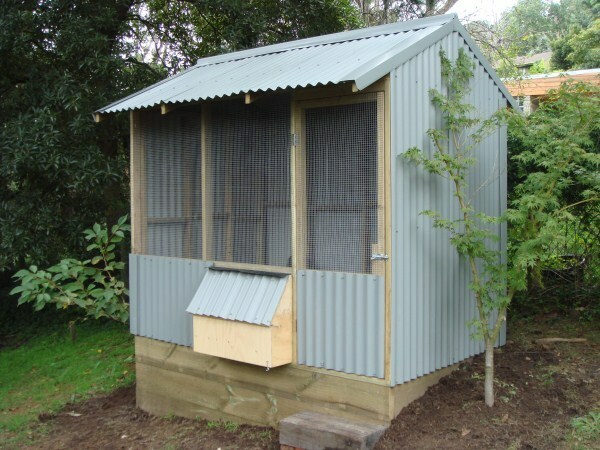 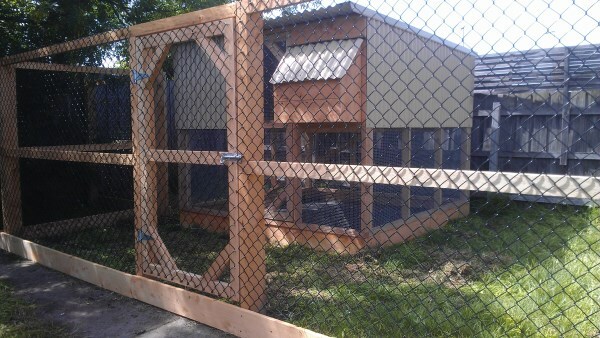 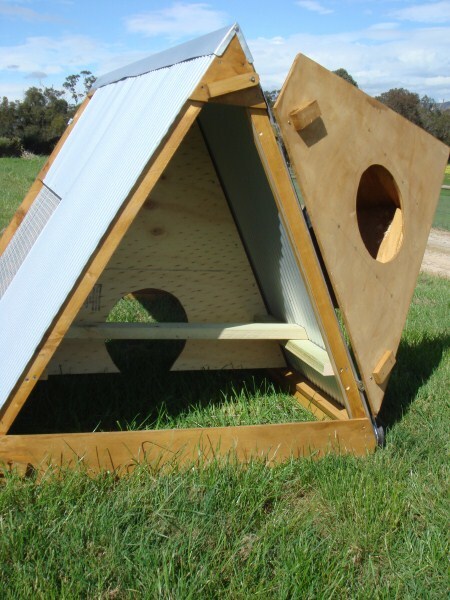 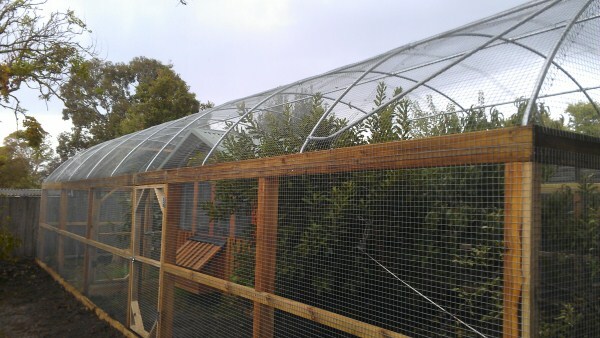 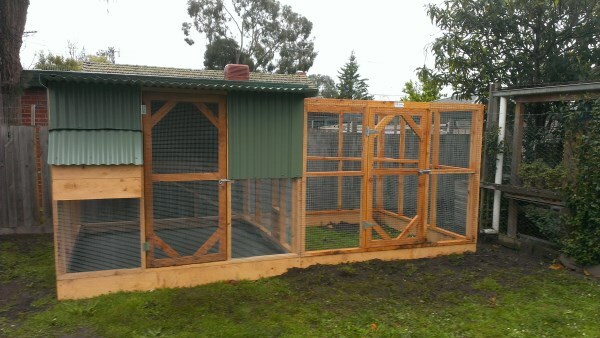 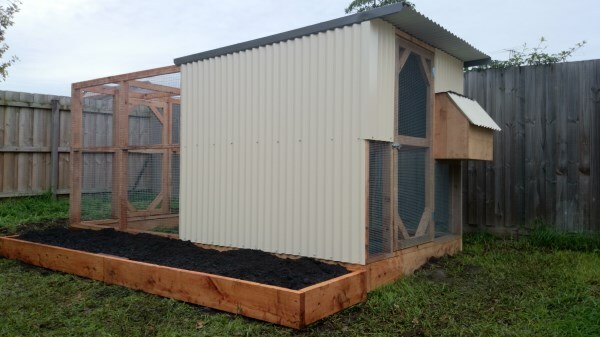 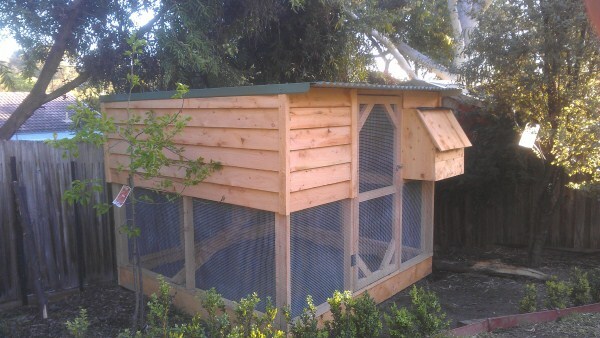 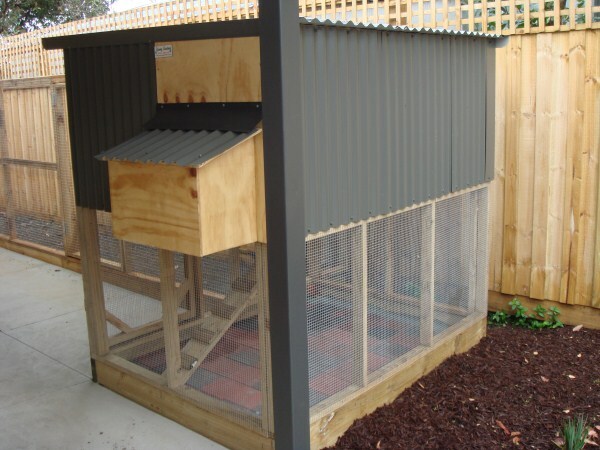 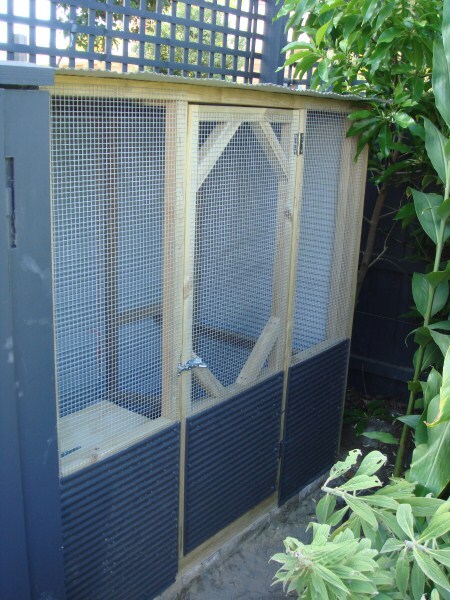 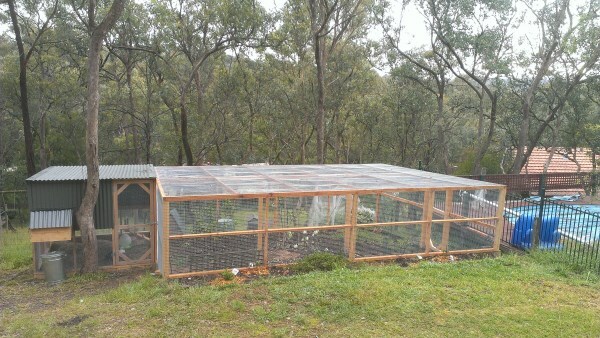 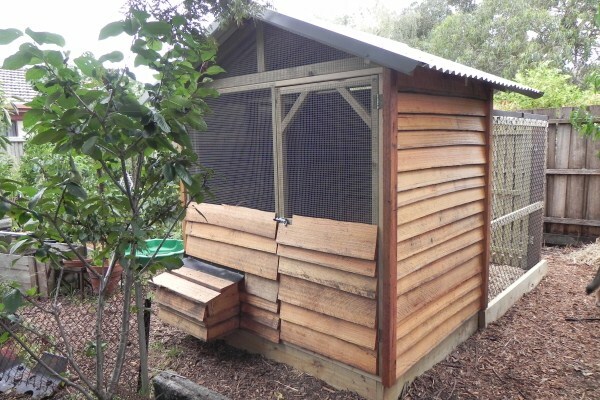 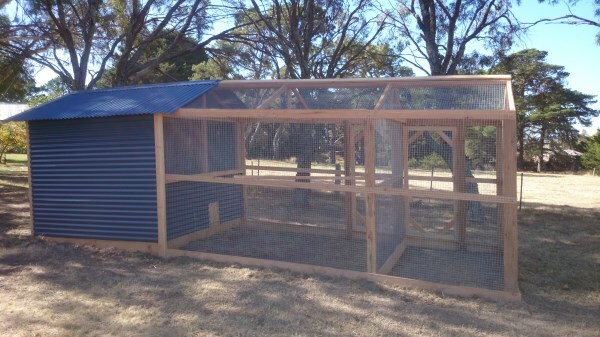 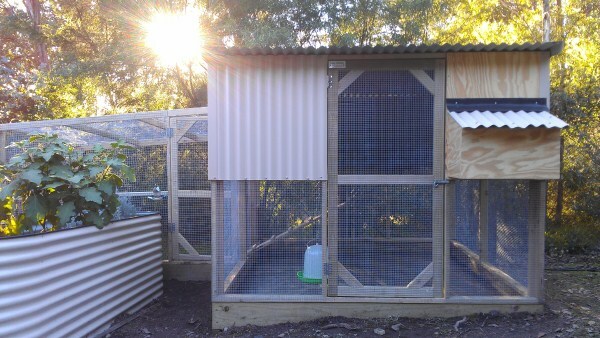 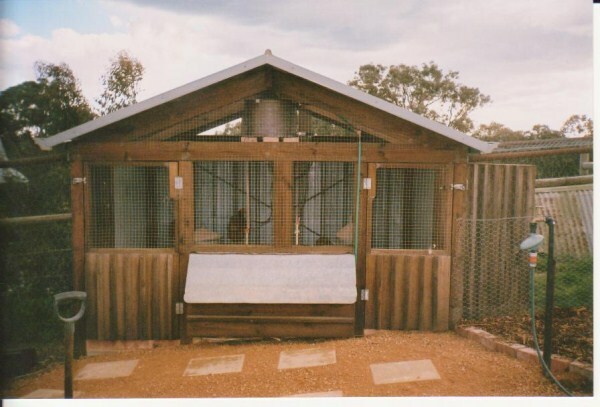 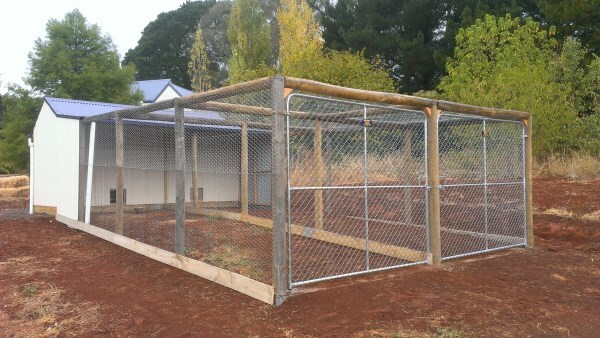 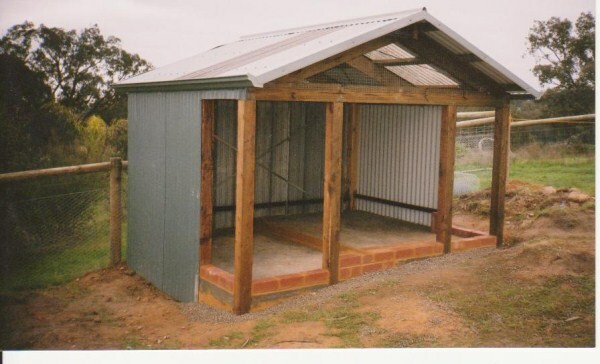 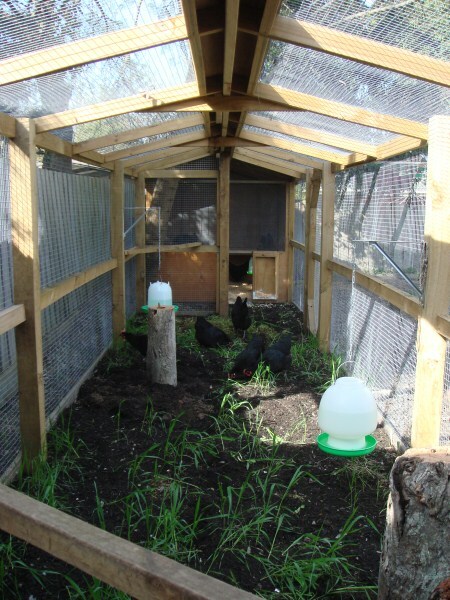 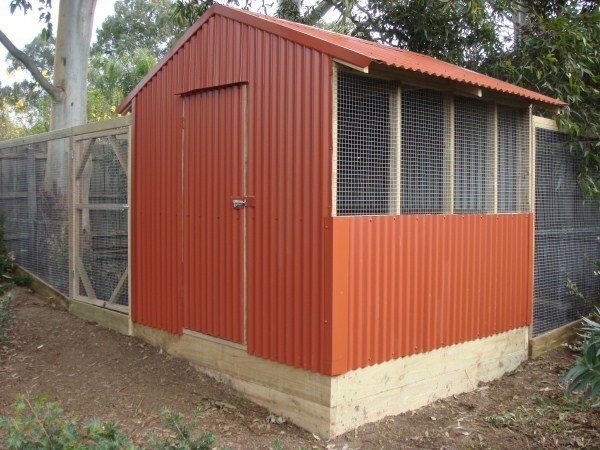 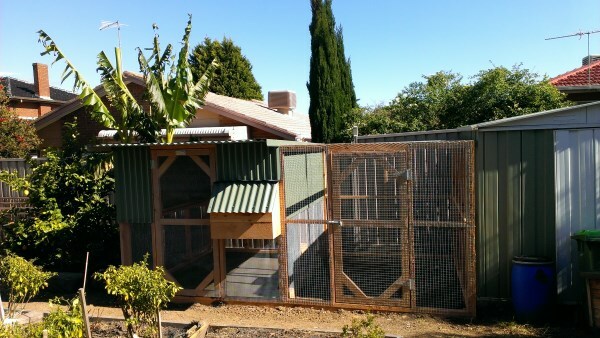 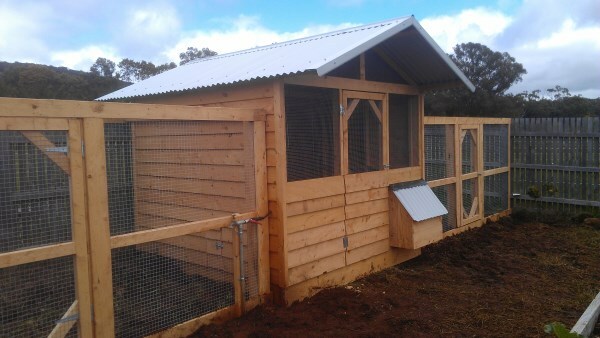 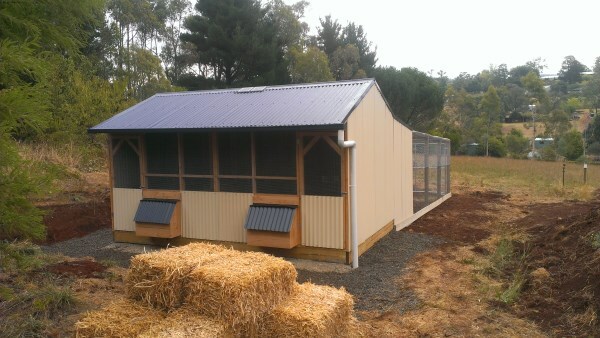 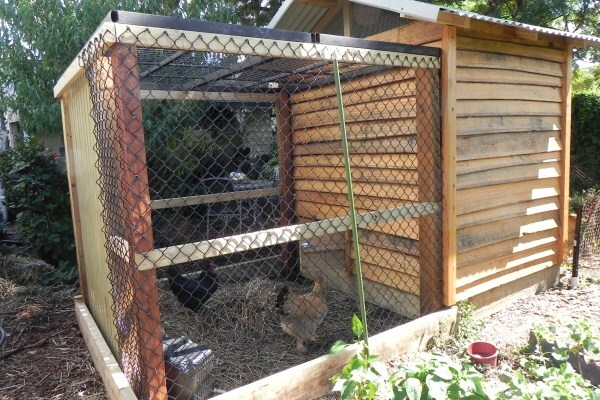 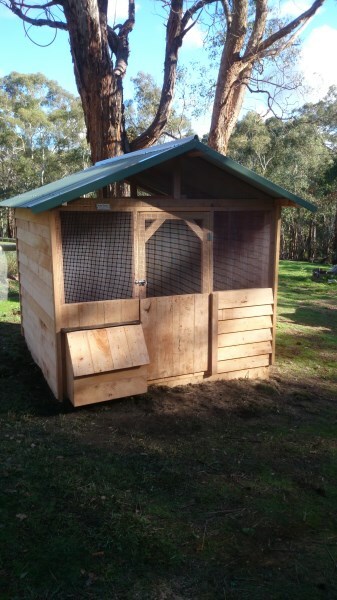 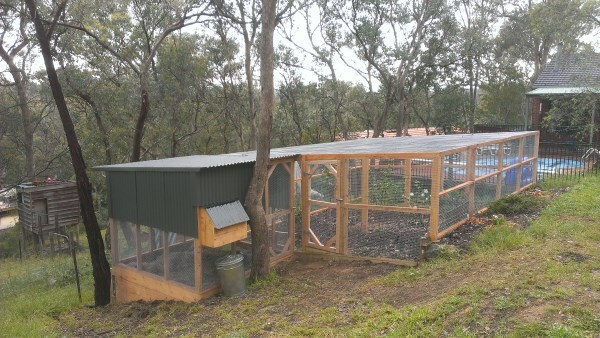 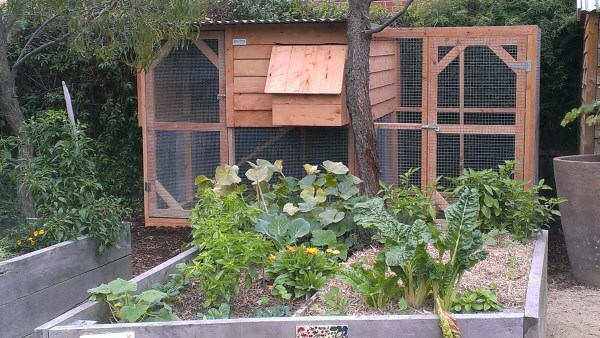 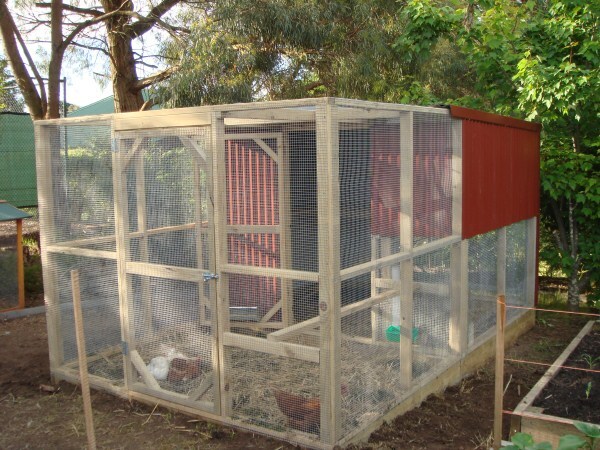 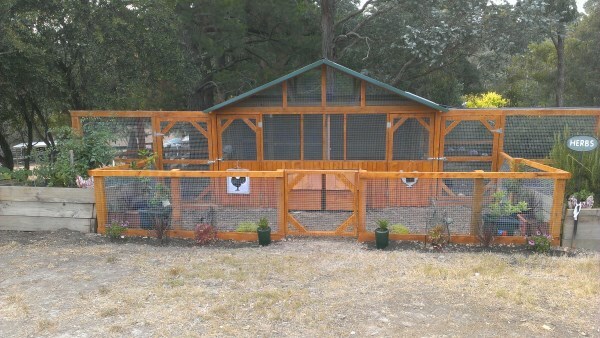 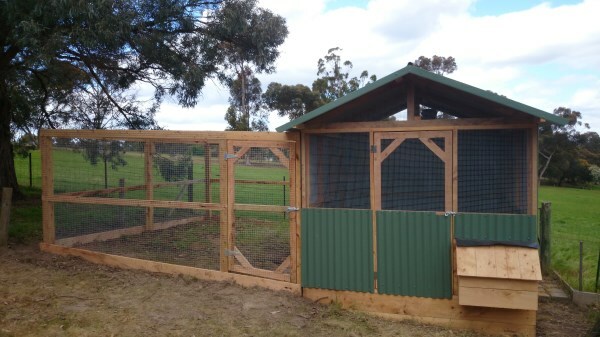 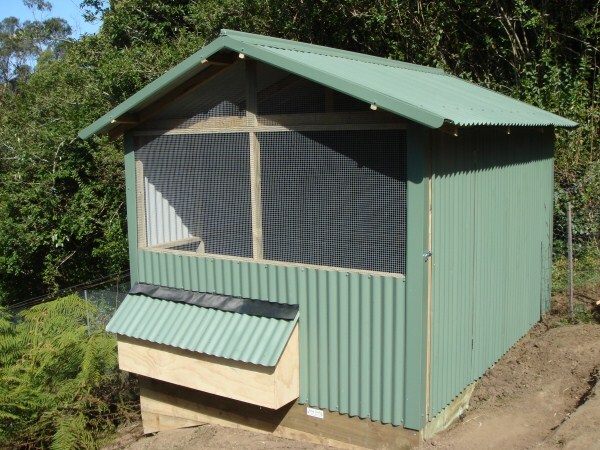 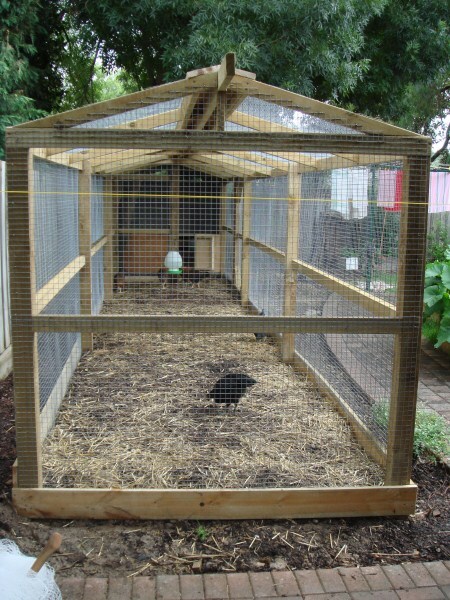 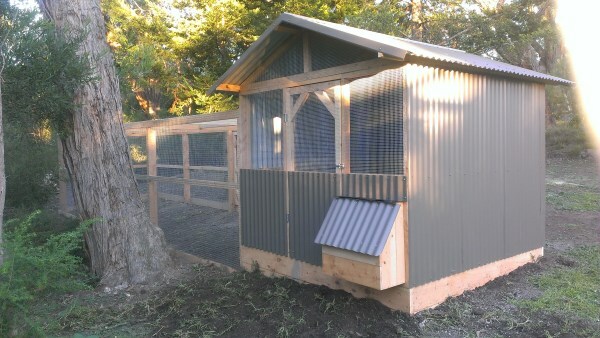 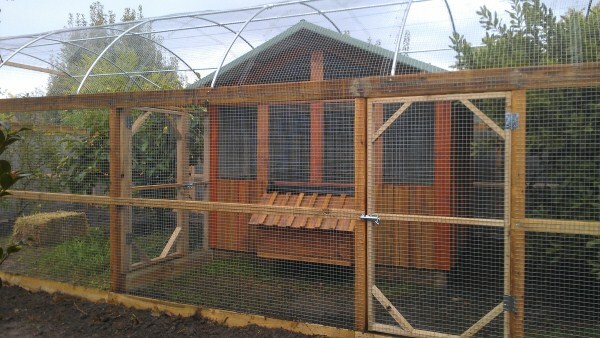 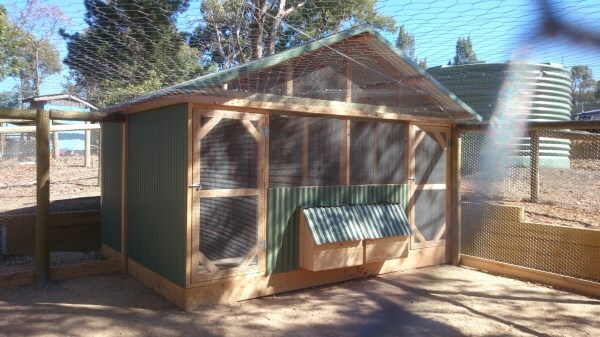 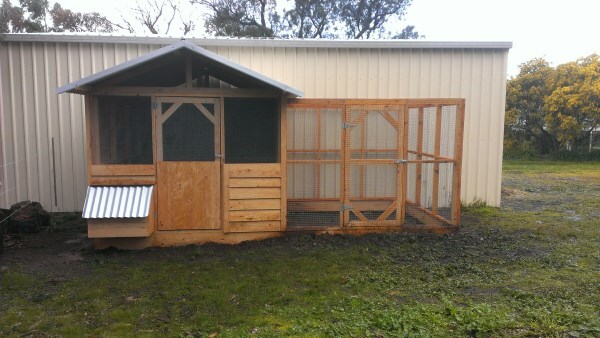 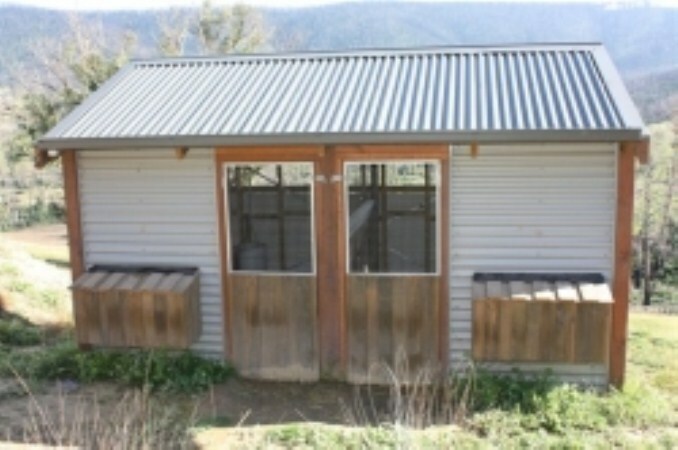 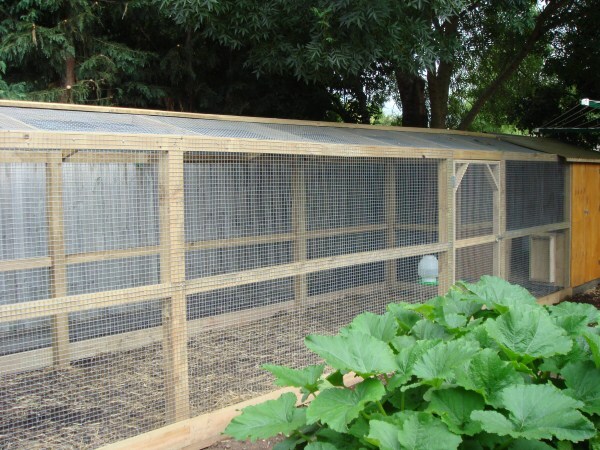 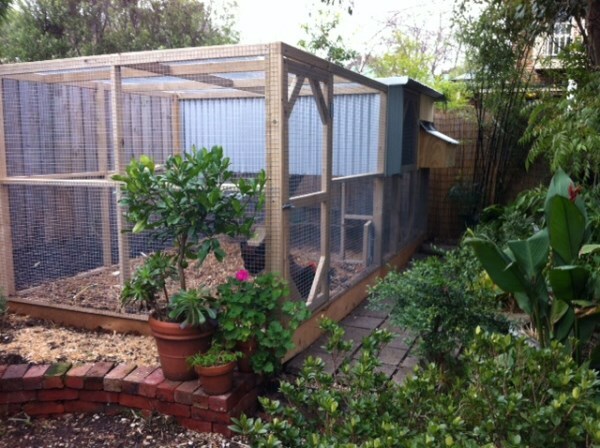 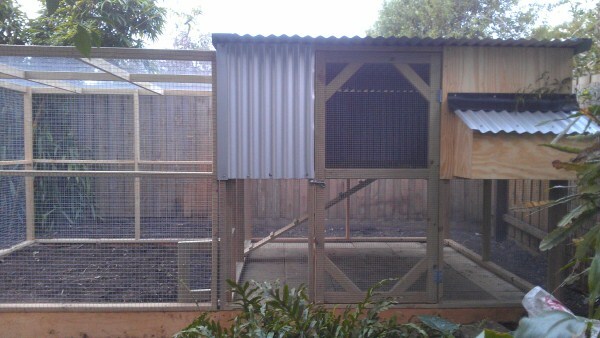 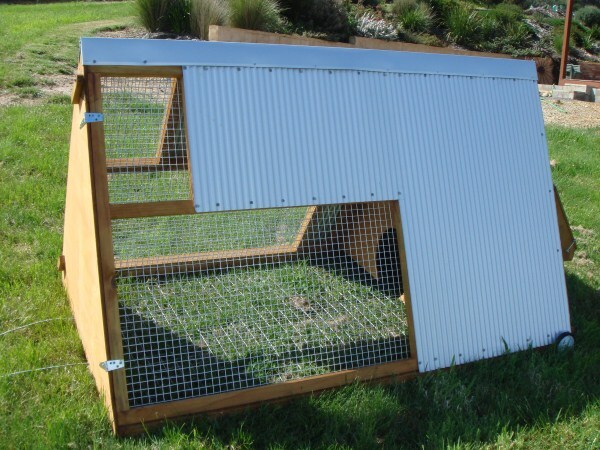 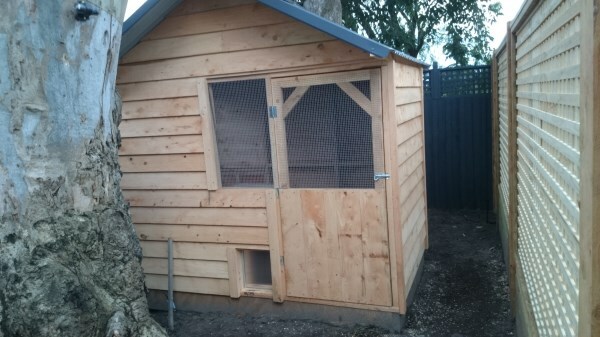 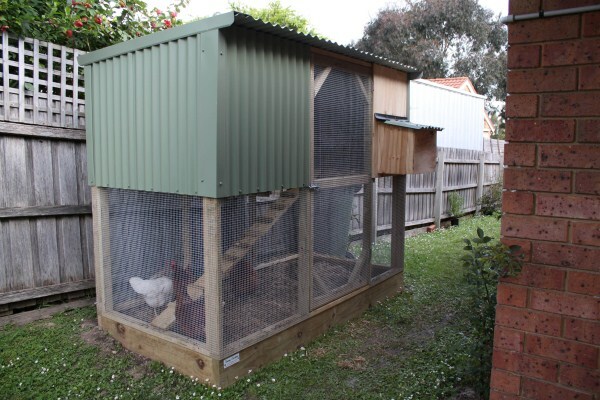 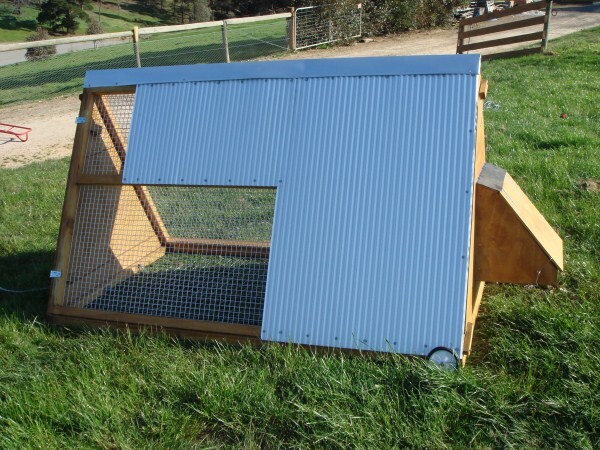 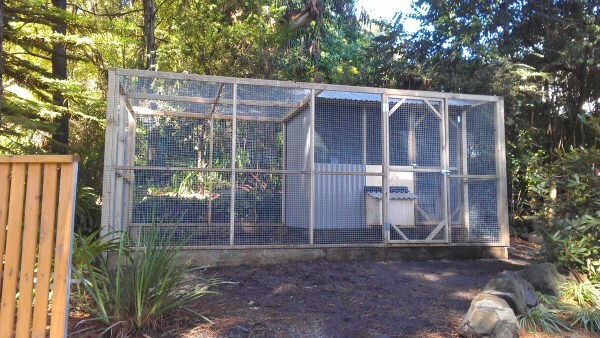 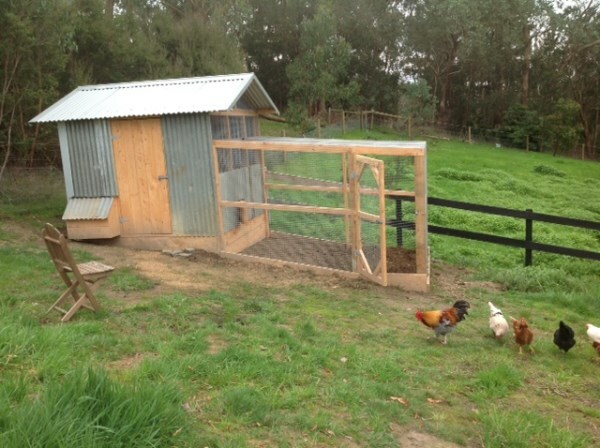 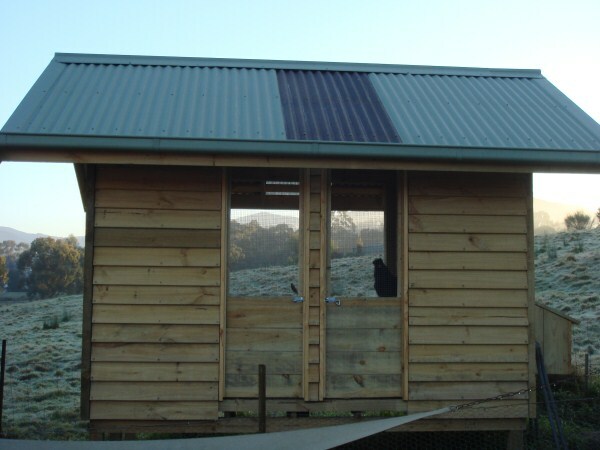 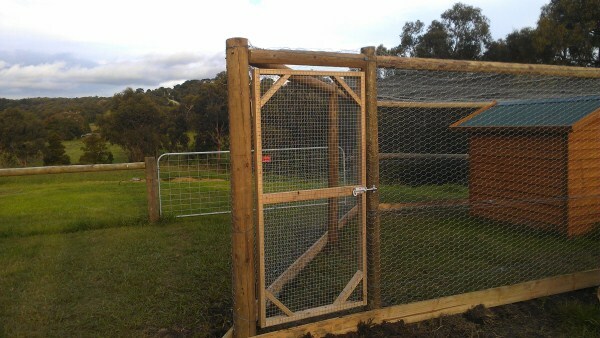 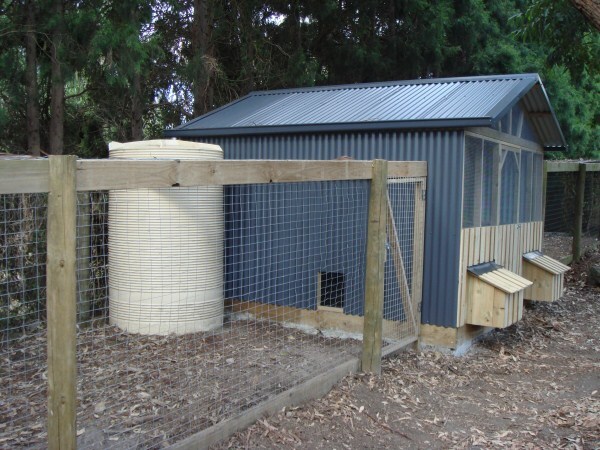 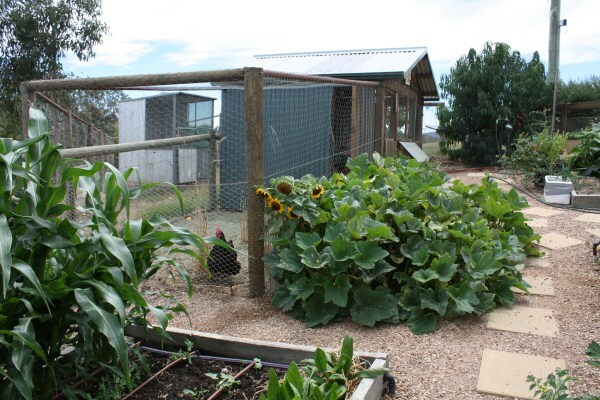 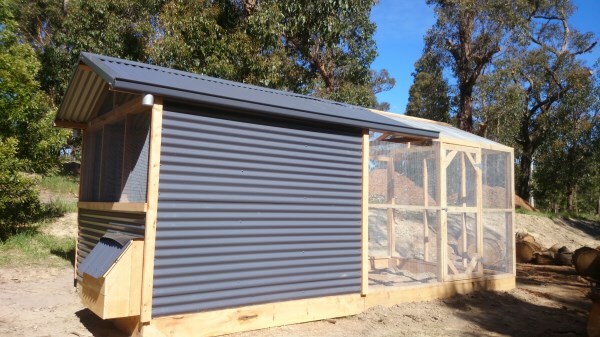 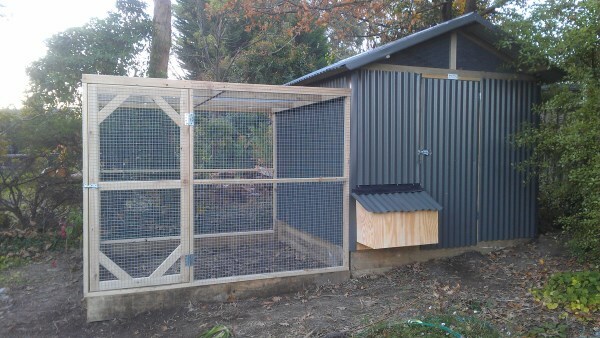 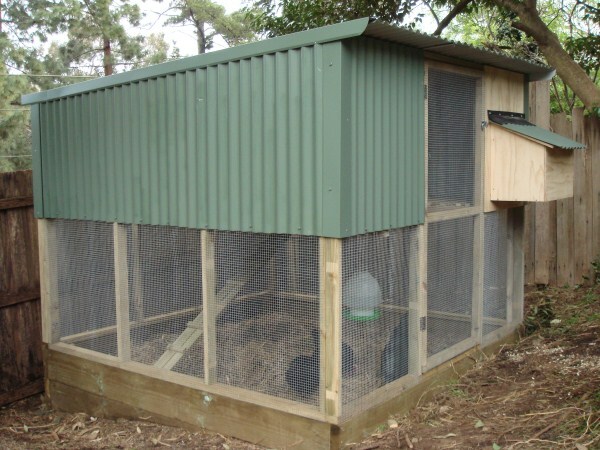 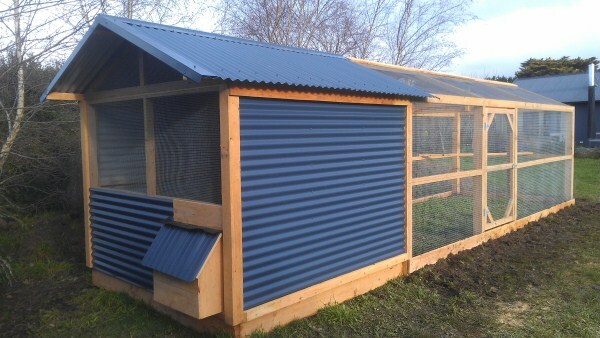 View the gallery below for just some of chicken houses, coops and pens that we have constructed. 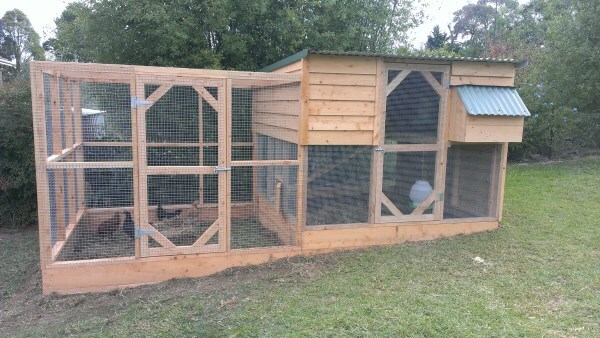 As you can see there are many layouts, sizes and materials to choose from. 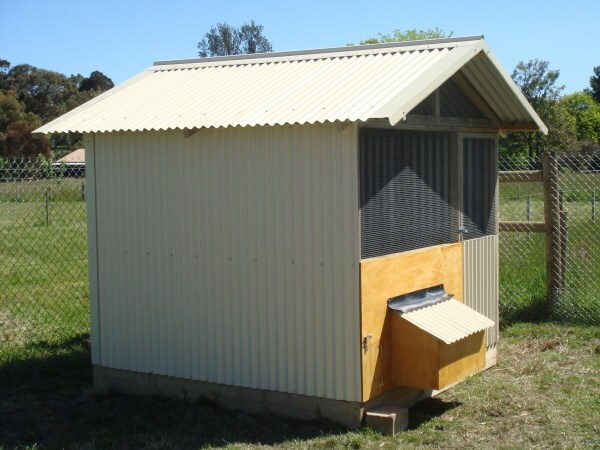 Just give us a call on 0431 382 230 to discuss your needs. 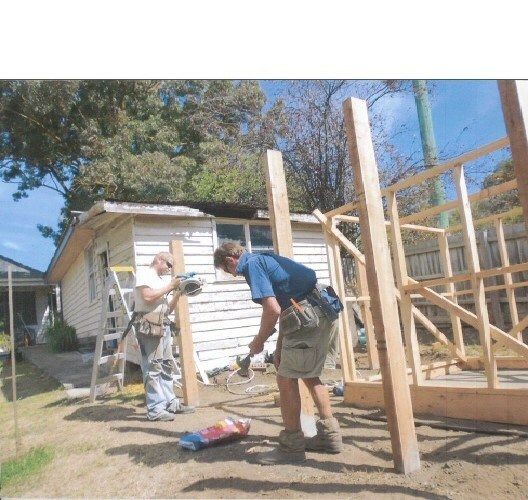 Just click on an image below to open the slide show.